This old bird was pioneer of multicoated lenses when it was introduced back in 1980s. 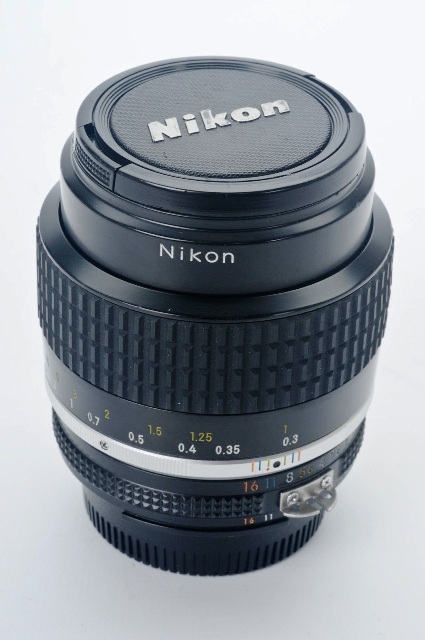 You’ll be amazed to know that NASA used modified versions of Nikon 35 mm f/1.4 AI-S lens on F3 cameras in outer space in 80s. 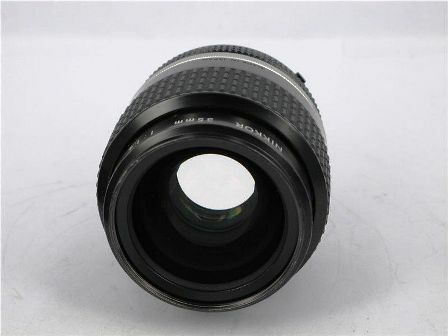 Everybody knows that this is no ordinary lens; it has its own characteristic temperament. Those who get in sync with it end up marrying it. Back when it was in vogue, almost every photojournalist, wedding photographer had it with them. This is a very fast manual focus wide angle lens. So it works wonders in low light, whether you are shooting indoors or outdoors or even sports. But its performance is not that great in corners as it is in center, so I find it is not much use for landscape photography. It has a unique color rendition with a characteristic purple veil wide open, and in spite of being a limitation, this is the reason why most old folks like it. Although not everyone is pleased with this aspect, especially when we have modern optics available with better performance. But I admit to love the old film like feel it gives to portraits when used on digital. Apart from all this, it is strongly built and is on the heavier side so this is one thing to consider if you are willing to buy it for a mirrorless body. An old timer told me, you need to spend a little time with this lens to know how it behaves and then you can create marvelous pictures with ease. That gave me the insight that this lens chooses its own master and it has been doing the same for past two decades. You will get 35 mm view on FX format camera and a close to 50 mm field of view on DX format camera with the Nikon 35 mm f/1.4 AI-S. 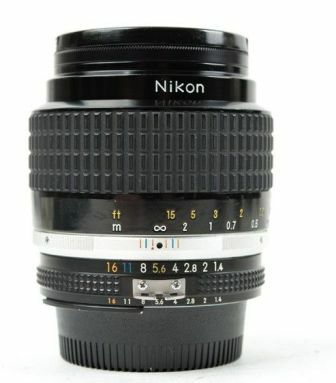 This is the closest to the good old Nikon 50mm f/1.4 lens on the DX format. 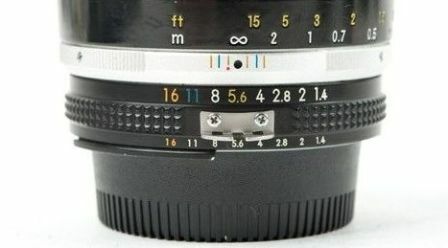 Maximum aperture is f/1.4 and minimum aperture goes down to f/16, a typical of such fast lenses. 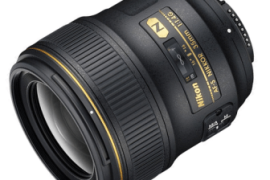 Nikon 35 mm f/1.4 AI-S lens has nine rounded diaphragm blades which stop down to f/16. I find the bokeh rendered is quite creamy for a 35 mm lens and that’s incredible. The barrel is strong with metal construction. The focus ring is smooth and easy to use. 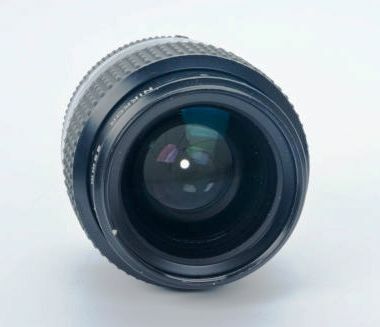 A typical of old prime lenses, the depth of field and IR markings are graduated in meters and feet from close focus to infinity. I found that the aperture ring lets you adjust the aperture in full stops only. It has got a sturdy metal mount. Much better than the crappy ones found on the lenses these days. The HN-3 screw in metal hood is there to be used. I don’t like it because it makes the system little bit more heavy. This lens has 9 elements in 7 groups. 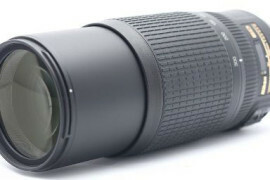 It is multicoated lens with floating elements for close range correction. These floating elements keep the resolution up during close focusing. This kind of engineering shows the amount of thought applied into the construction of this lens. 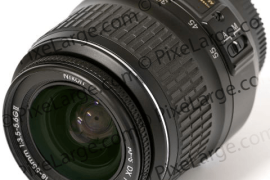 Nikon 35 mm f/1.4 AI-S lens is 2.7 inches or 67.5mm in diameter and 2.9 inches or 74mm in length. It weighs 400g or 14 oz. That’s a little heavy but never mind. The close focus is at 0.3 m or 1 foot. I found the images taken with close focus were maintaining their sharp definition and contrast, so I would say the close range correction mechanism works pretty decently. The focus mechanism being a dedicated manual, according to me always performs better than auto/manual over-ride lenses. The sharpness is flawless in centre even wide open but towards corners it is somewhat lax. From f/2.8 to f/5.6, I found it tremendously sharp with quite a lot of details. Colour response and contrast is different than my current lenses, some might find that lousy but I call it as its characteristic feature and is acceptable to me. A little stopping down gave me sharp contrast which is highly rewarding. I would recommend you the same. I found the widest setting working quite well for black and white portraits with a distinct uniqueness to them. It has typical barrel distortion of a fast wide angle lens. I am not bothered with it; it’s an easy fix in post processing. With a fast lens like this, I am prepared to take flawed corners wide open; it’s obvious and this lens is no exception. After stopping down a little towards f/2, one can easily fix that in post processing. I came across noticeable coma (point light sources in background appearing winged) when I tried using it wide open. So I stopped down a little and it got somewhat okay. Even though it is multicoated, it has internal flaring wide open. I found it reduces considerably after stopping down a little. There is decent ghost control at work if you keep the light source in the frame. 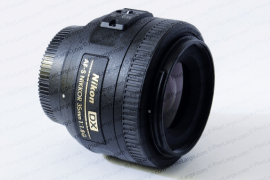 Nikon 35 mm f/1.4 AI-S lens is an ideal optical tool complete with its own personality. I enjoy spending time with it, learning to find my way around its limitations and exploiting its qualities. Lenses like this make photography a wholesome experience where you get to understand and accept the equipment to make it work for you. The appealing factors of this lens are its saturated colours, central sharpness even wide open, sturdy built, speed , smooth bokeh , pleasing contrast and easy focus peaking. Like every other gear, it has its own limitations like soft corners wide open, purple veiling, coma flaring, it is heavy and hefty; and it does not comes with a CPU (You might face problems with metering on some bodies). The upgraded 35 mm f/1.4 AF-G is better optically but it is undeservingly high on price bracket, which does not go well with my price to value ratio. 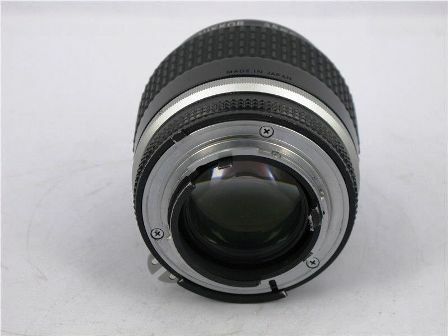 35 mm f/2 AF-D i think is a much better deal overall and works on both FX and DX cameras. 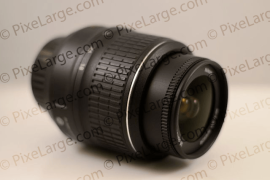 For DX cameras, the amazing 35 mm f/1.8 G AF-S is the best. These lenses are in tune with present day camera systems and hence perform better in handling. So which lens do I recommend? 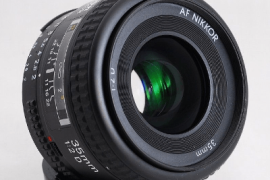 For Novices/ Beginners – You can give it a pass, the Nikon 35mm f/2 AF-D is a great lens with auto focus which is less complex and easy to get accustomed with. 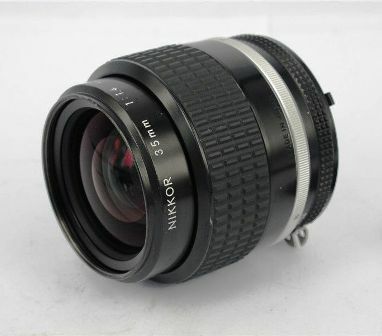 For Enthusiasts – The design and optics of this lens is quite old school and we have much improved optical glasses with better technology available in lenses like Nikkor 35 mm f/1.4 G or 35 mm f/1.8 AF-S for DX cameras these days. 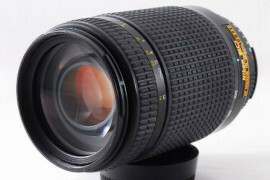 If you are willing to explore the temperament of this lens, pick one and most likely you will never let it go especially if you shoot indoor sports, fashion. The rewards of manual focusing are too sweet. For Pros- This lens is awesome for some but if you wish to dodge the flare issue in this lens, you can go for the Zeiss ZF.2 Distagon T*35mm 1.4. You might not like the zeiss if big and heavy lenses are not your cup of tea, otherwise it’s worth the bang. Summary: An old timer told me, you need to spend a little time with NIKKOR Nikon 35 mm f/1.4 AI-S Lens to know how it behaves and then you can create marvellous pictures with ease.